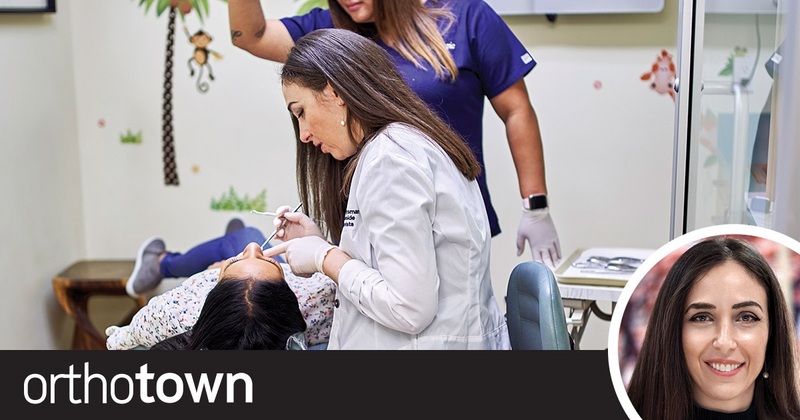 Orthotown takes a spin inside the New York City practice of Dr. Tanya Vaysman. 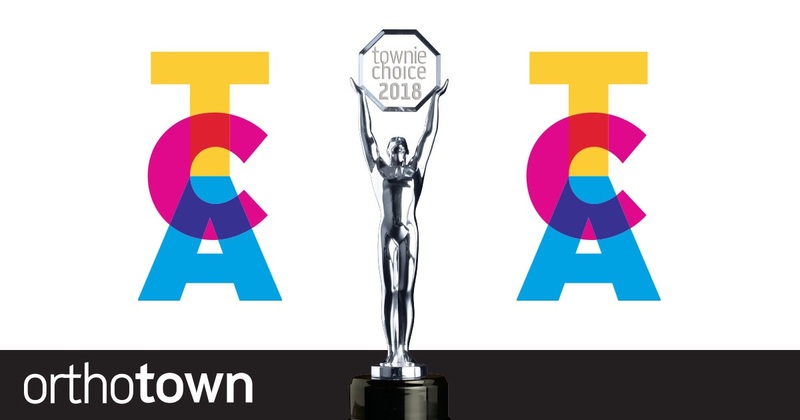 The winner of the grand prize in the 2018 Townie Choice Awards, Vaysman discusses her treatment philosophy as well as the tools, instruments and services she considers must-haves in her practice. 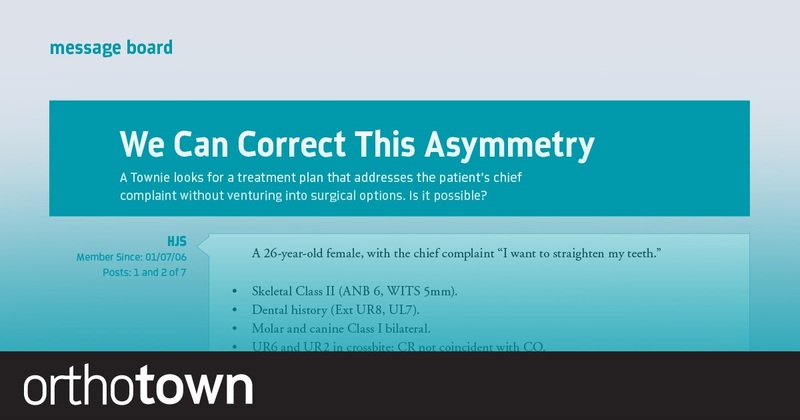 Dr. Ryan McComb shares a case in which he collaborated with the patient’s dentist to formulate a treatment plan that would help a patient with aesthetic challenges and still save space for a pair of planned implants. Marketing expert Angela Weber answers your top questions about social media influencer campaigns. 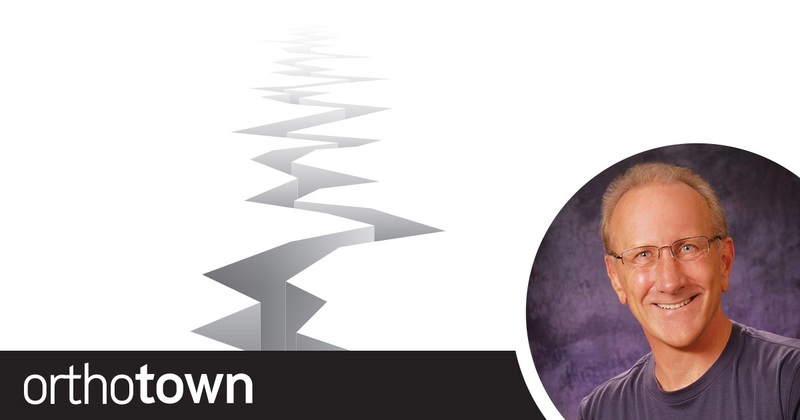 Dental SEO expert Justin Morgan answers the Top 10 questions that Townies have about search engine optimization, including how long it typically takes to see results, average costs, and what dentists need to provide to their vendors. The votes are in and the ballots are counted! 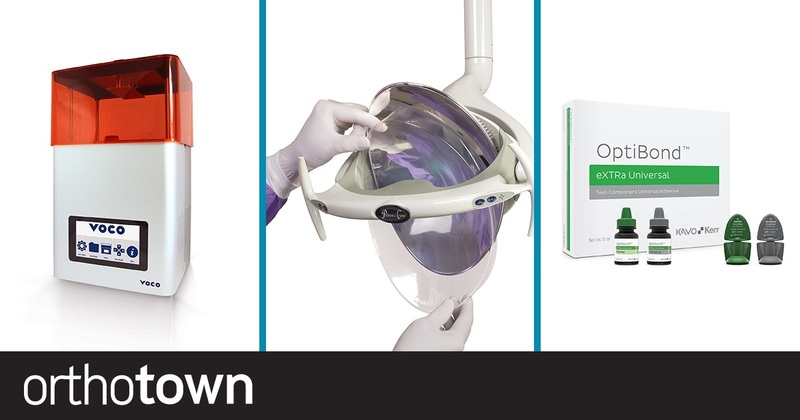 See which products, services and equipment won the top spots for 2018. 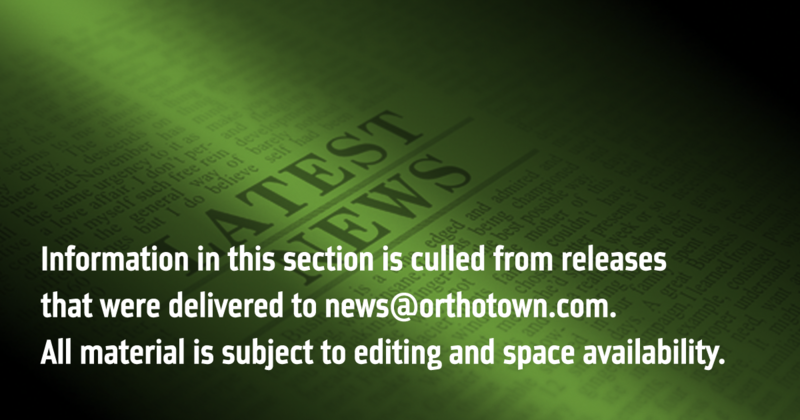 A Townie looks for a treatment plan that addresses the patient’s chief complaint without venturing into surgical options. Is it possible? 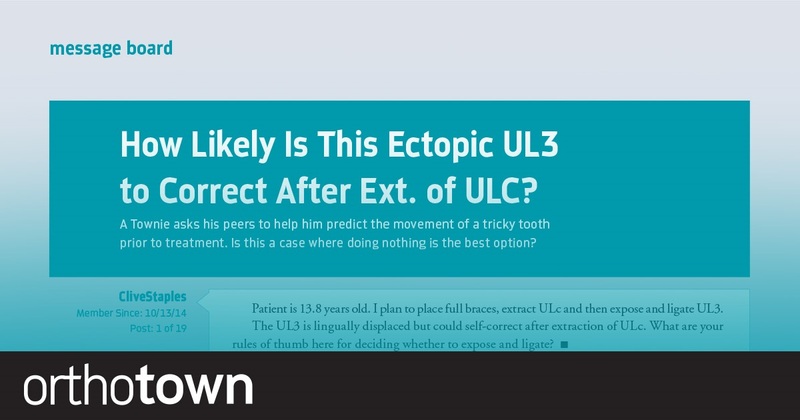 How Likely Is This Ectopic UL3 to Correct After EXT of ULC? 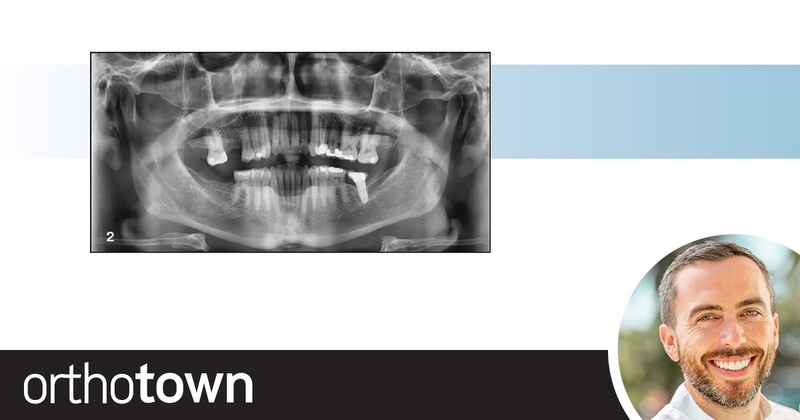 A Townie asks his peers to help predict the movement of a tricky tooth prior to treatment. 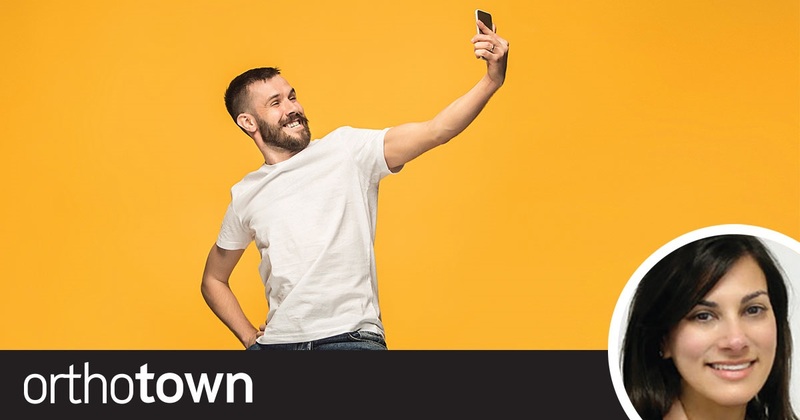 Is this a case where doing nothing is the best option? 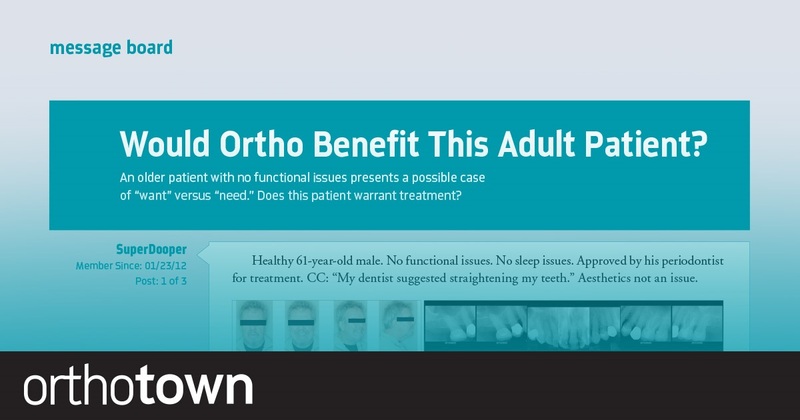 Would Ortho Benefit This Adult Patient? 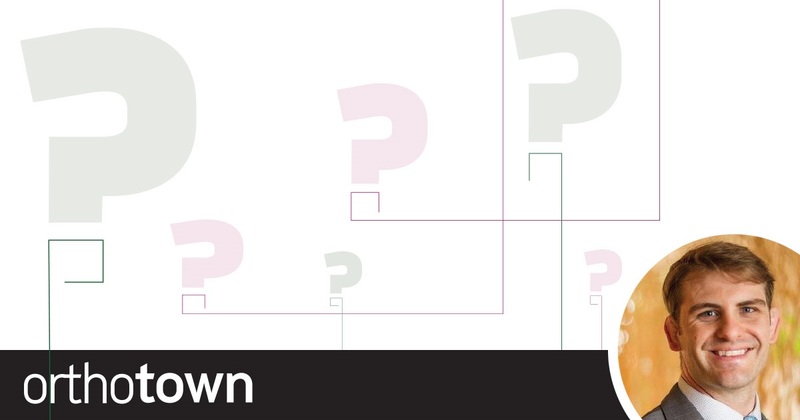 An older patient with no functional issues presents a possible case of “want” versus “need.” Does this patient warrant treatment? 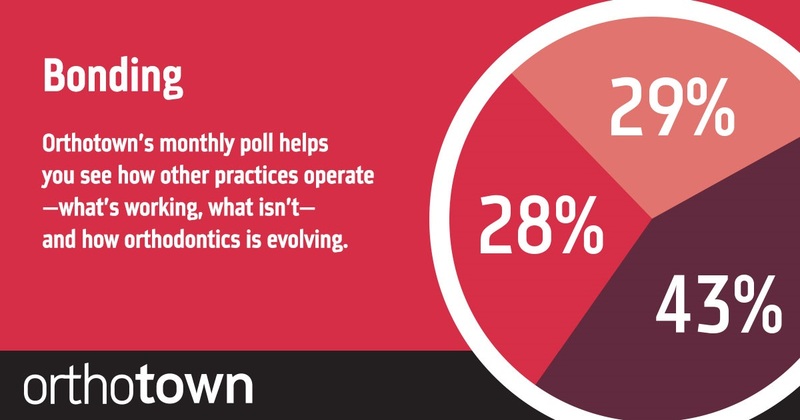 Orthotown Editorial Director Dr. Daniel Grob reflects on his 35 years of practice and how (and why) the clear aligner market has disrupted the industry.